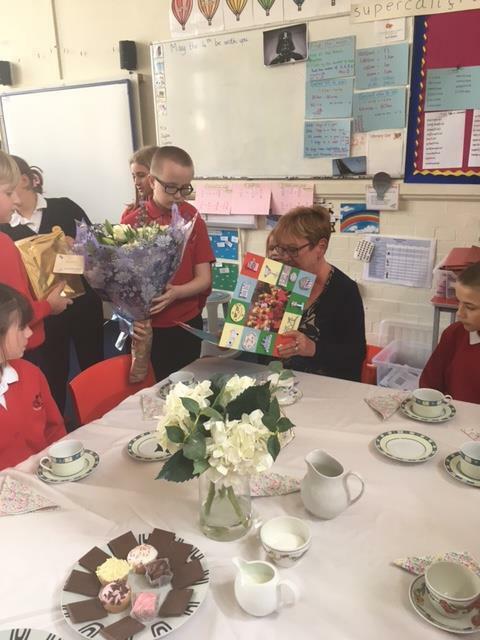 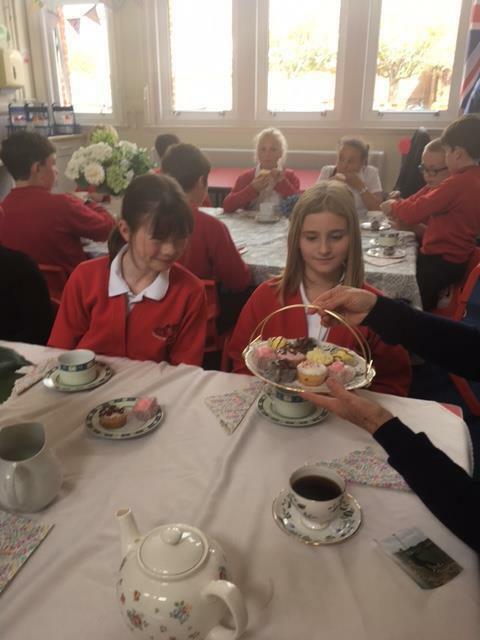 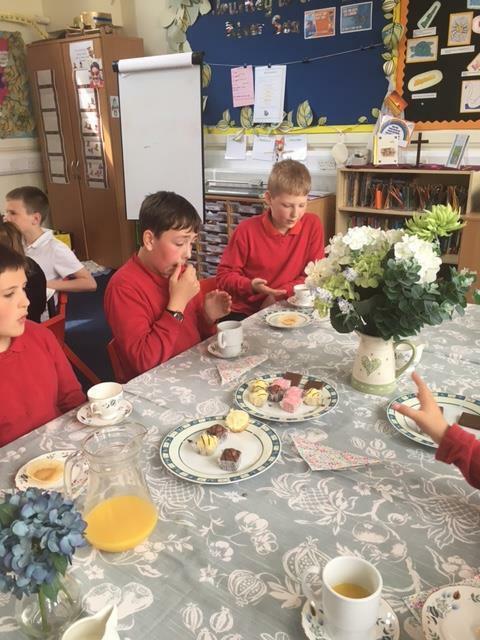 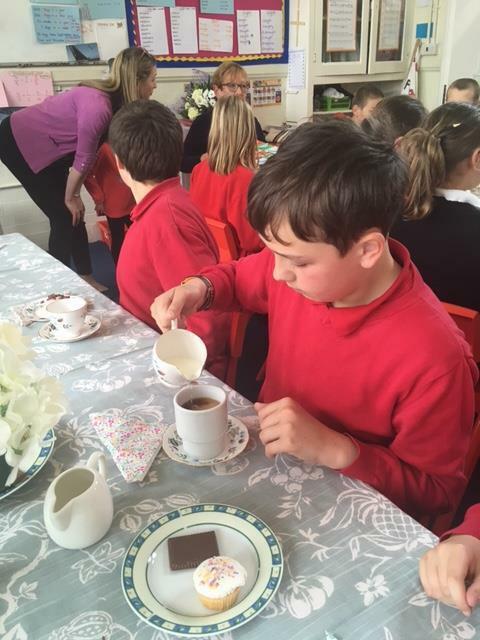 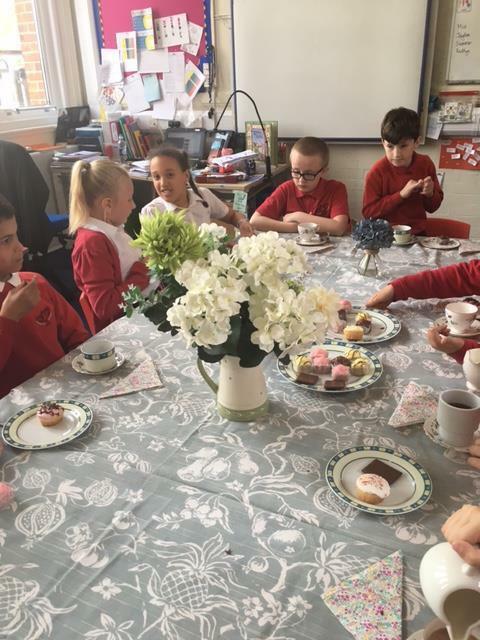 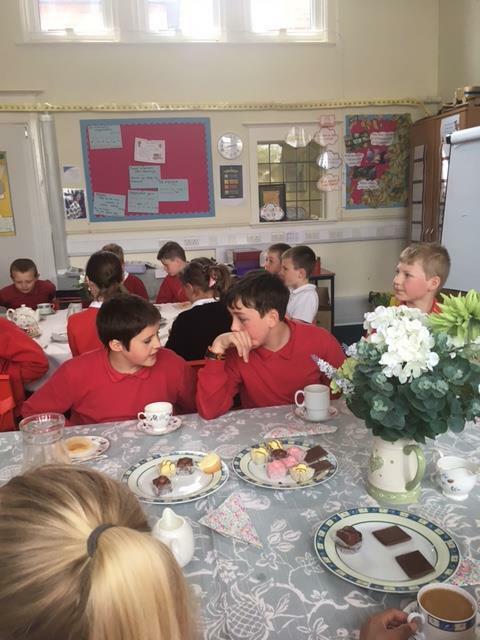 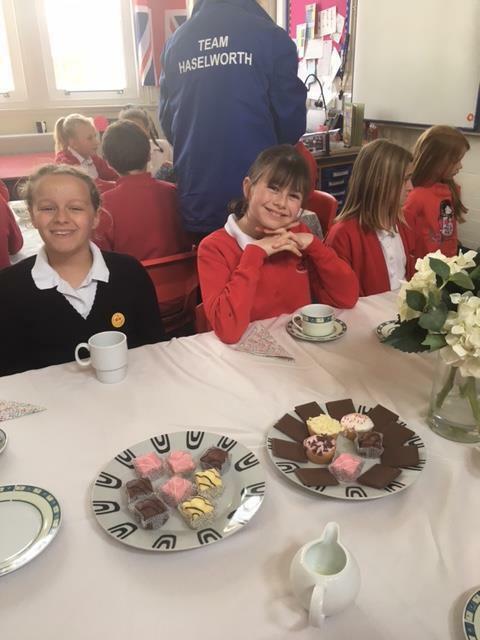 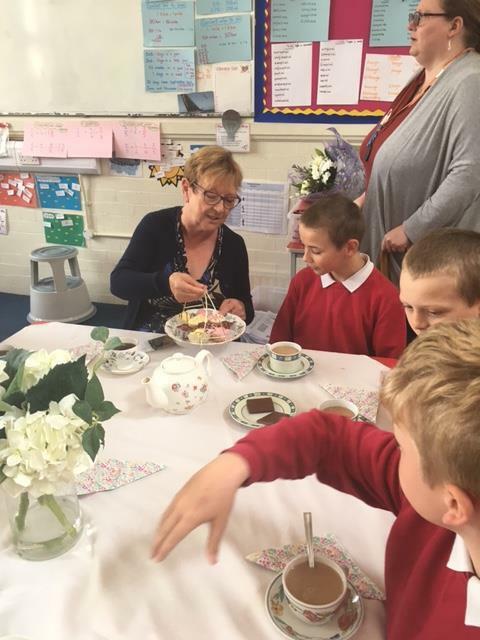 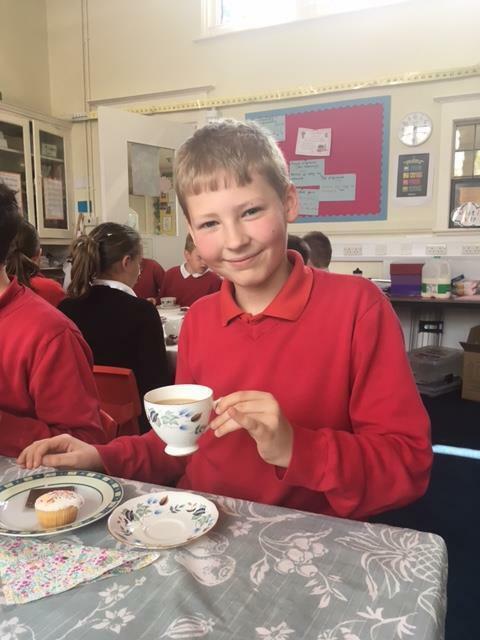 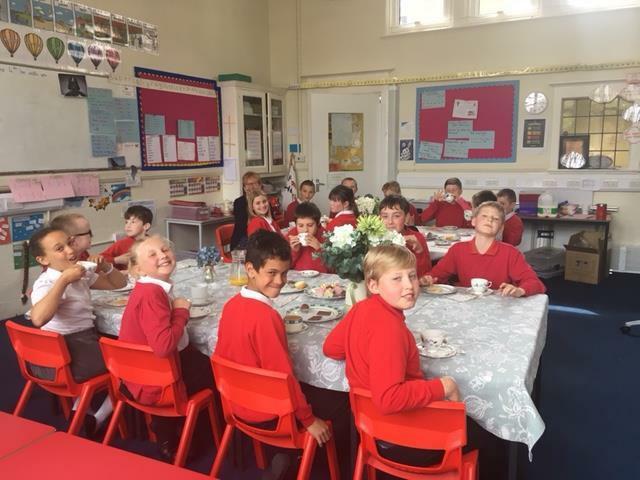 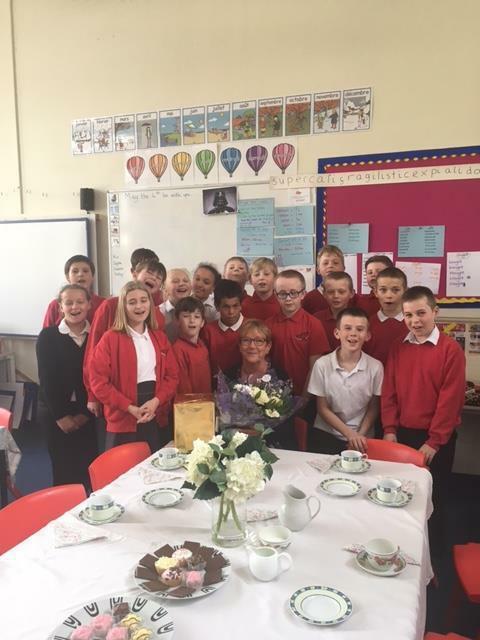 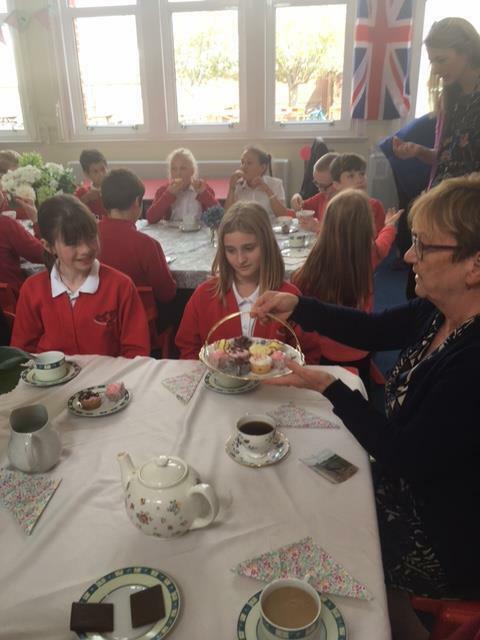 Kingfisher class bid farewell to Mrs Williams with a lovely afternoon tea. 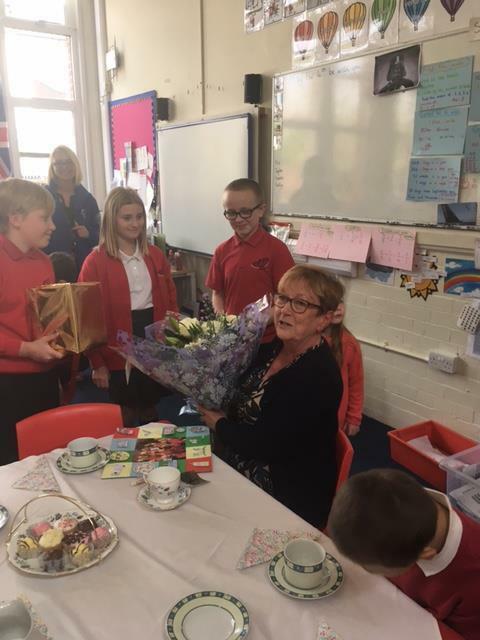 After 7 years of working with year 6 pupils on a one to one basis Mrs Williams finally decided to retire (for the second time!) 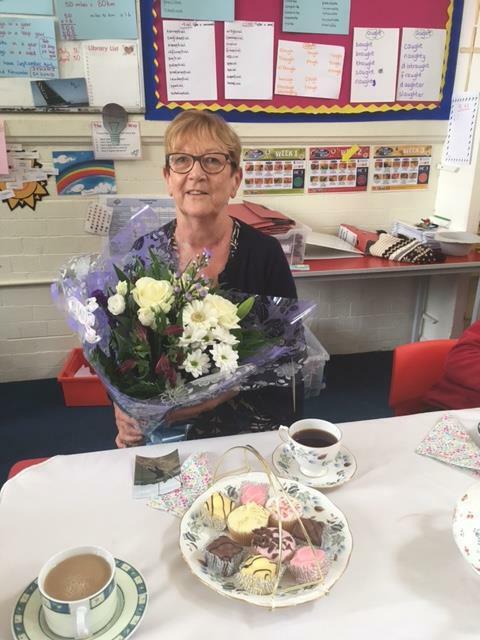 The whole Haselworth community wish both Mrs and Mr Williams a long and happy retirement. 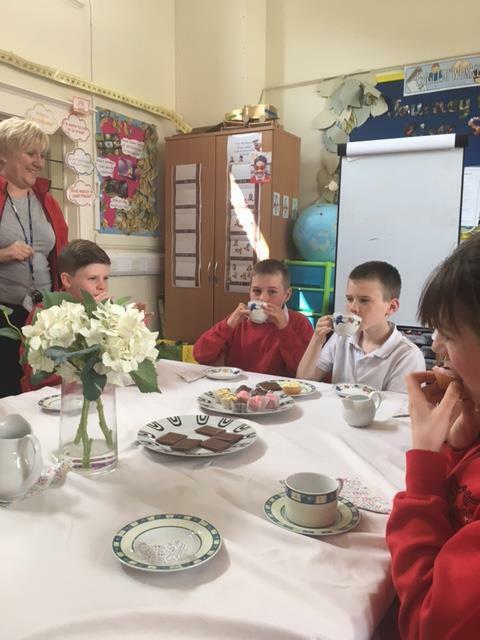 The children had a jolly spiffing time, talked politely about the weather and held their little fingers in the air when drinking tea from floral teacups.